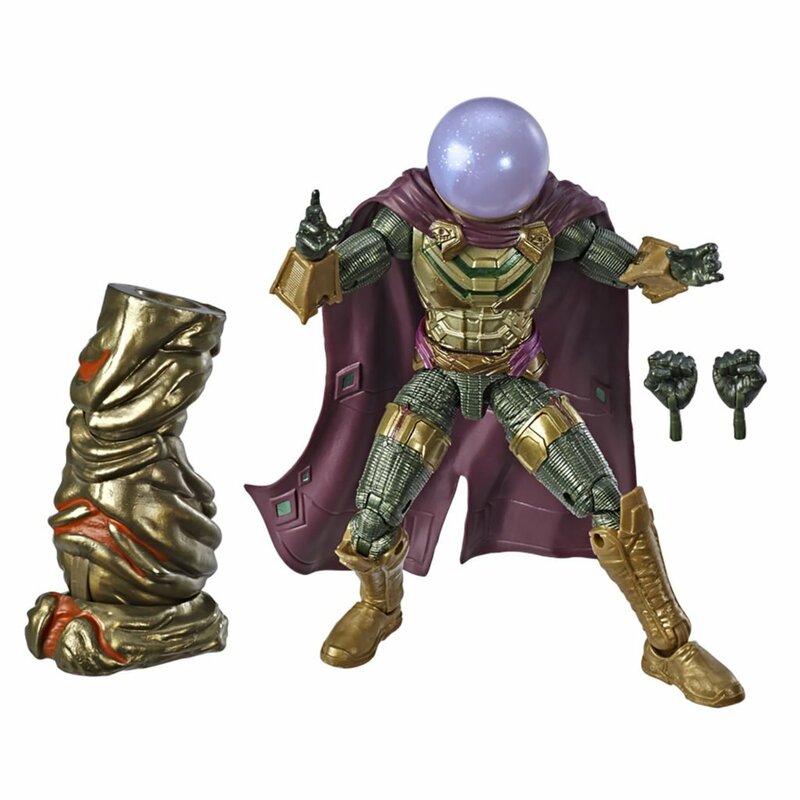 Just when you thought this Spring couldn’t get any more super, BAM! The Incredibles are back this time as AR emojis! 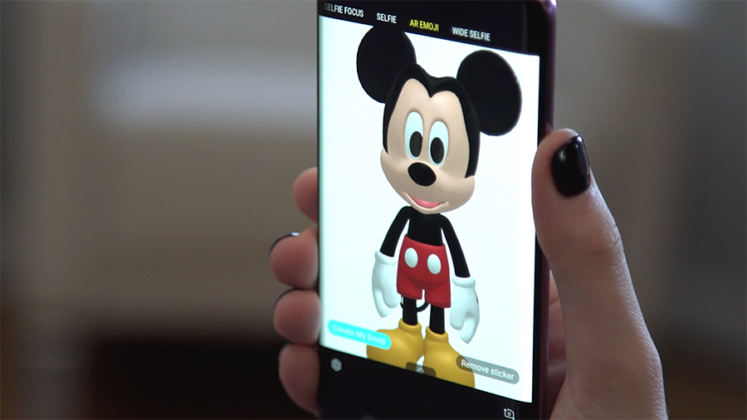 Thanks to a partnership between Samsung and Disney•Pixar, our favorite Supers are coming to life on your phone. 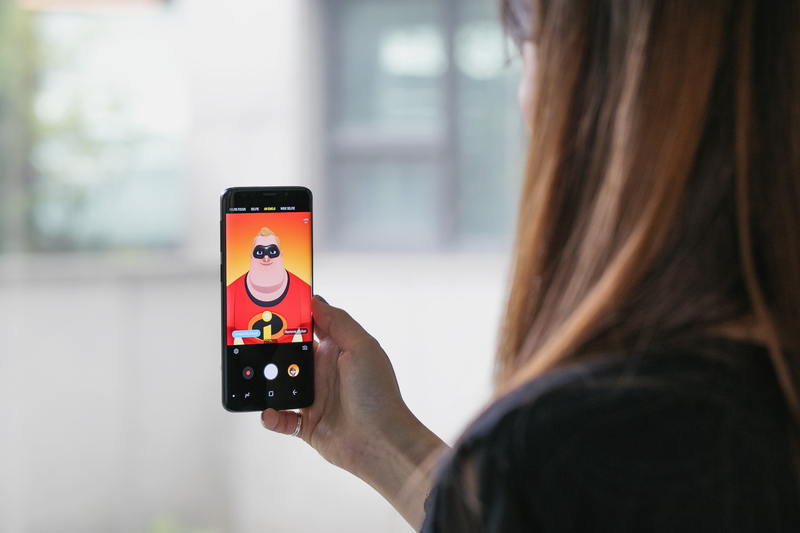 Samsung, in collaboration with Disney•Pixar, has released several new Augmented Reality (AR) emojis featuring the Incredibles. This special set of emojis will be available on the Galaxy S9 and S9+ on Wednesday, May 23rd. 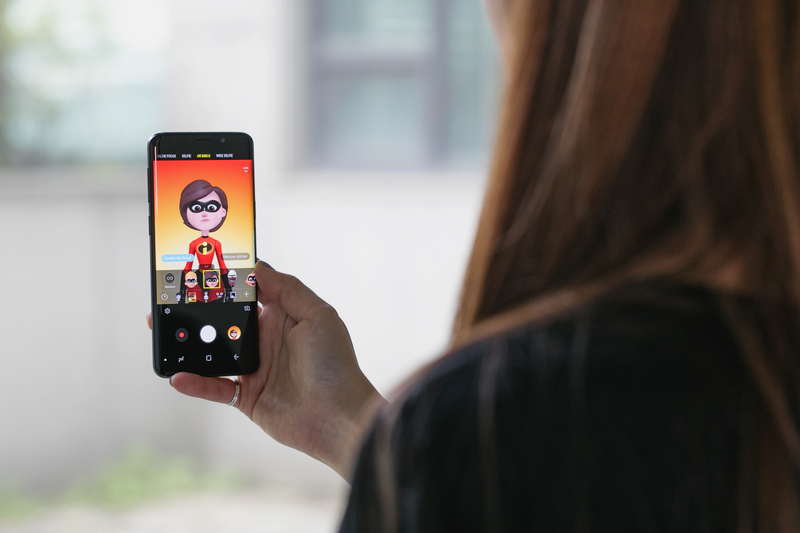 To add them, users can access the camera’s AR Emoji mode, tap the plus icon on the right-hand side, and select the Incredibles AR Emoji pack from the Galaxy Apps store. More Disney emojis are set to release later this year, so stay tuned. 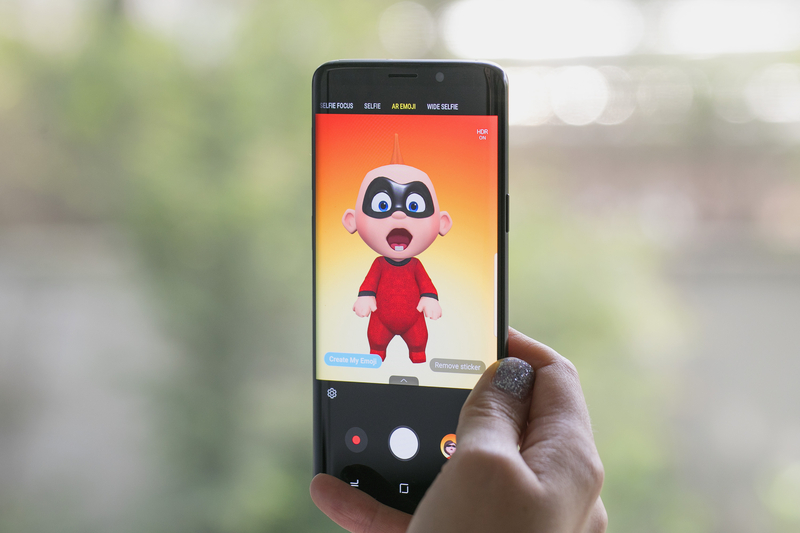 AR emoji is a camera feature launched in conjunction with the award-winning Galaxy S9/S9+. AR Emojis uses deep learning and facial recognition technology to map more than 100 facial features for users to produce fun, customized messages to send to friends. 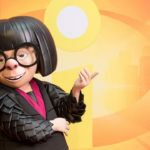 Edna Mode the fabulous designer of Super Suits, will make her debut at Walt Disney World and Disney California Adventure this summer. 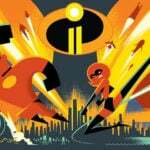 The Incredibles 2 Sneak Peek is playing at Walt Disney Presents in Hollywood Studios and at Sunset Showcase Theatre at Disney California Adventure. 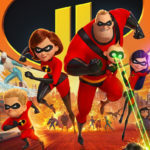 Guests can check out the first 10 minutes of the film before its nationwide release on June 15th.